Salinas River Filling`as I Watched. 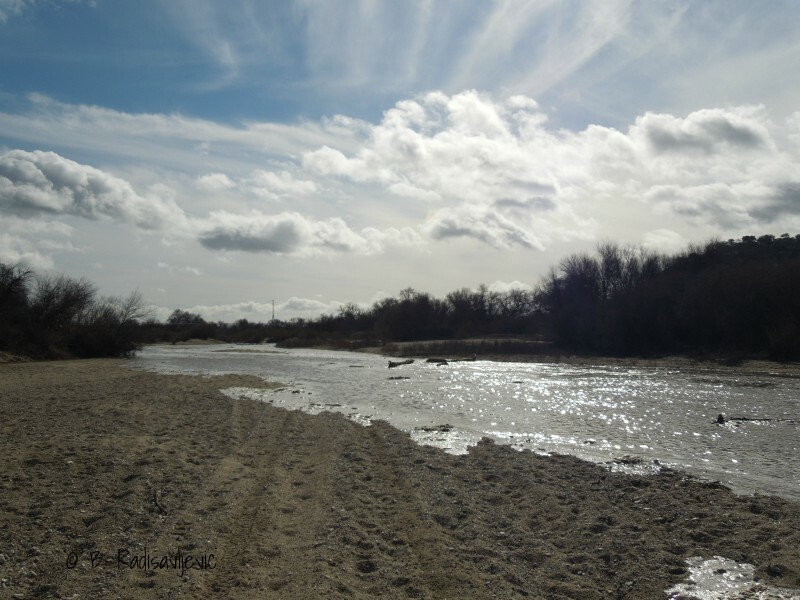 Click to see it fill at My Search for the Salinas River and How it Found Me. I was there when it happened to catch it on video and in photos. I have discovered I procrastinate way too much to try to maintain a regular blog posting schedule, but I love to show off the scenery here in the North County and take people along on my photo walks. So I’ve decided to remodel slo-north.com so that it is easier to maintain and I can blog when I want to. The remodeled page will have a lot of static information and photos for people who want to find special places or ideas for trips or even rest stops when they are visiting our county. The locals always know a bit more about these little-known places than the travel books do. I want to show you some of my favorite views that tourists rarely see. I love walking the back roads with my camera in my hand. I’m interested in the changes that have taken place in businesses during the over twenty years I’ve lived in Templeton. This is a great resource for finding photos of the places that were here five years ago that aren’t here anymore. Historic Photo: Entrance to Fat Cat Farm. Click image to see more historic shots of Fat Cat Farm. 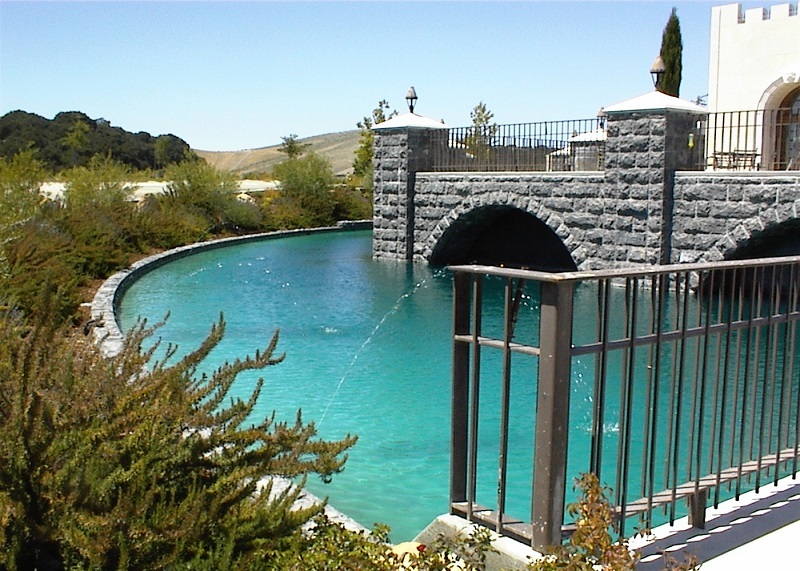 Since 2005, I’ve had a second home in Paso Robles where we live when we have a medical need to. I guess you could say we live in both houses. I also garden in both places and take photo walks in both places. It’s easy to observe the difference between rural and neighborhood living. You will find out a lot about what happens in the Riverbank tract and at Larry Moore Park if you follow me around. I have a special blog devoted to North County Photos day by day, Paso Robles in Photos. It’s not as daily as it used to be, but you can find many historic shots there. If you have visited the county, including the South County, and you didn’t get all the photos you wanted or you need a souvenir or special gift made from San Luis Obispo County scenes, I can help you with that, too. I have made many of my photos into Zazzle products. 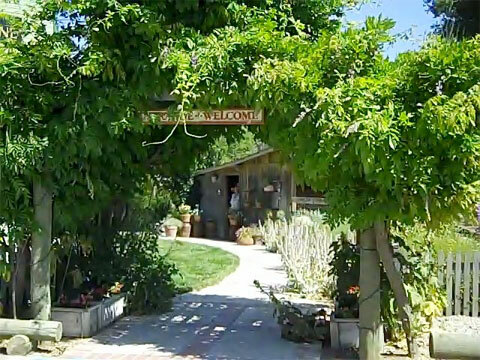 One store specializes in products made from photos of taken at our local vineyards and tasting rooms, and the scenes we capture are not likely to be on any postcards you can buy at the store. See it here. California Wine Country Memories and Gifts. One set of products is now historical, at least for now. That is the group of products relating to the currently closed Eagle Castle Winery in Paso Robles. I hope you will come back and visit when we have more posted for you. This is just the beginning of my tribute to North San Luis Obispo County.